Rent a luxury supercar for MIPCOM and make the most of your time in Cannes. The International Market of Communications Programmes is the most important trade show for the international broadcasting industry. It brings together industry experts from different circles in broadcasting, from the world of the advertising to the cinema industry and everything in between. Fortunately for all attendees, MIPCOM takes place in the glamorous city of Cannes, which is an ideal setting for both work and play. MIPCOM is primarily attended by representatives of television studios and broadcasters, who use the event as a marketplace to buy and sell new programmes for international distribution. Attendees discuss and learn about audiovisual content for creation, co-production, financing and the distribution on all the platforms (media, tv, mobile, cinema, internet). The 4-day event features exhibitions, keynote presentations and panels where representatives of the industry discuss new trends and developments. 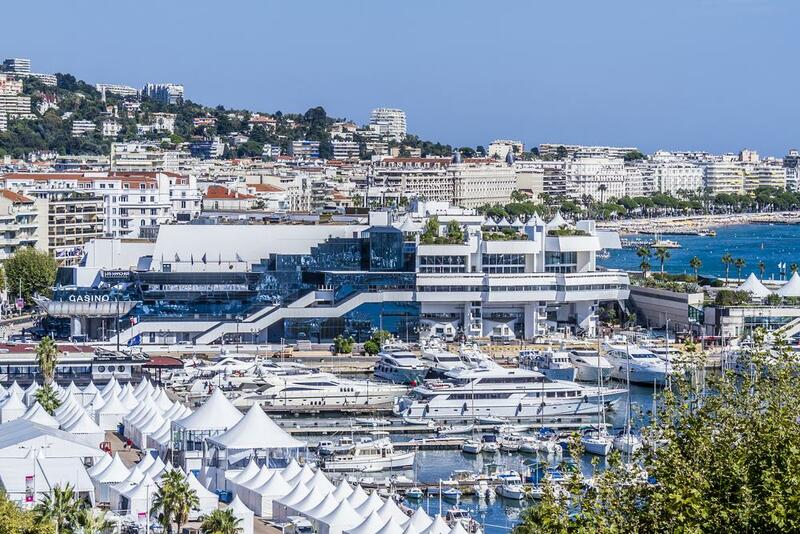 MIPCOM takes place each October in the famous Palais des Festivals, once again putting Cannes at the forefront of international business and cultural developments, along with the Film Festival and Cannes Lions. Luxury & Services provides an outstanding selection of supercars for hire at these prestigious events since we believe the right transportation can really enhance your experience. Arriving at a networking event in a BMW, Ferrari or Aston Martin can make you feel great and look the part. By choosing our self-drive option, you’ll be able to zoom around town at your own convenience in absolute comfort. We take pride in offering vehicles that are equipped with numerous features, including iPod connection, high-tech sound system, assisted parking etc. You’ll enjoy both short hops around town and longer journeys. The autumn weather is still sunny and perfect for road trips around the countryside and beaches. With the gorgeous Cote d’Azur as a setting for your luxury vehicle, exploring the region’s exquisite driving roads will be a temptation almost impossible to resist. Choose between the Ferrari F12 Berlinetta, the Lamborghini Aventador Roadster, the Bentley Mulsanne or a range of other luxury supercar rentals. Our friendly and professional team can discuss all the options available. Please contact us to discuss your luxury supercar rental.